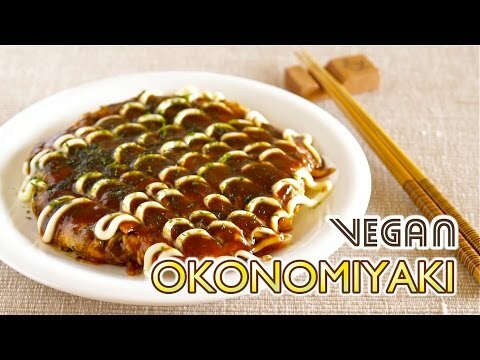 For this Veggietorial,I put my vegan twist on an Osaka style dish,Okonomiyaki. 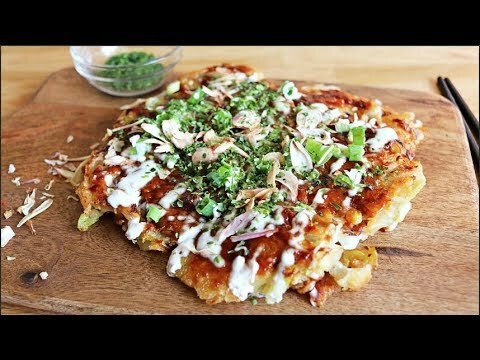 Okonomiyaki is a Japanese savory pancake that can be filled with your favorite ingredients. 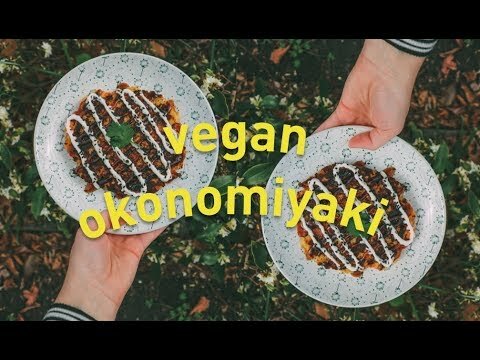 *I mixed ketchup + vegan worcestershire to make my sauce and used the Okonomi bottle as a prop. The store bought sauce will contain bonito (fish) so is not suitable for vegans. Music by fellow veg*n and island girl, the amazing Kawehi:: "SuperGlue"
Thank you. You have explained it in easy way. 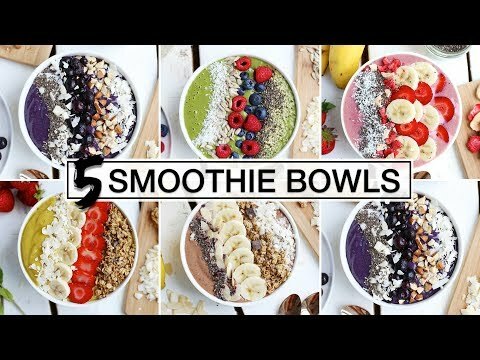 I am so happy I found your channel! 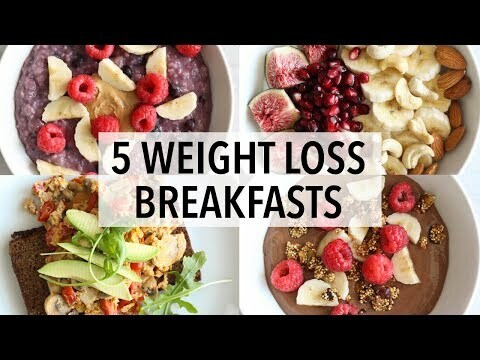 I love so many of your recipes! 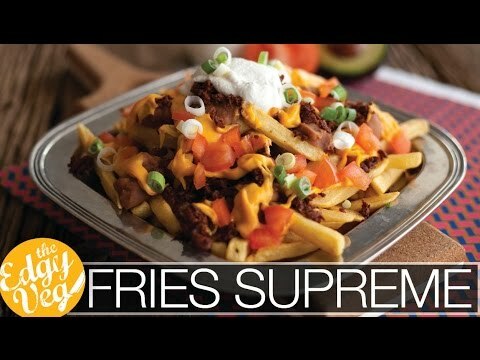 I would love to see more Filipino recipes! You know my vegan food heart, lol. 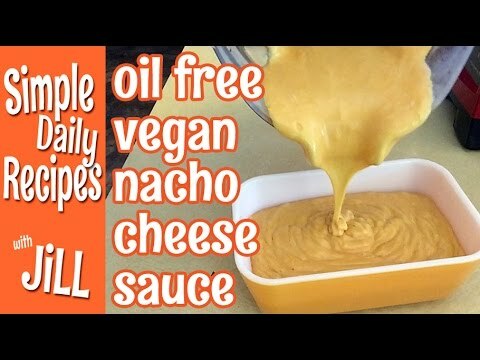 Thank you for always veganizing my favorite foods. Is there anyway you could do a recipe for vegan Yuanyang? It's a coffee/tea drink from Hong Kong but I haven't been able to find a good vegan friendly recipe for it. 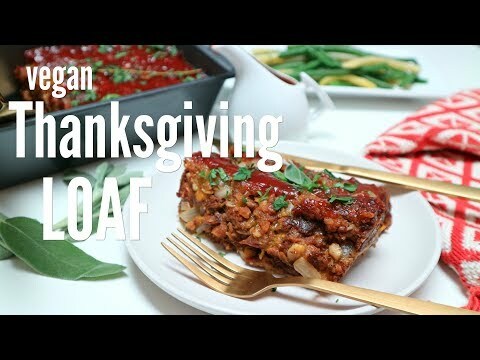 Why you always make vegan food ! +adaoraking In my experience, I have found that people are much more receptive to making the transition to a compassionate lifestyle if they can eat familiar foods. 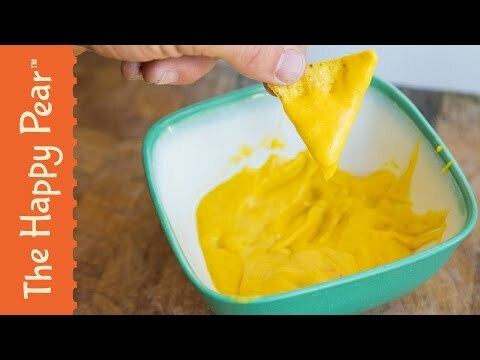 This channel is not about vegan dogma. 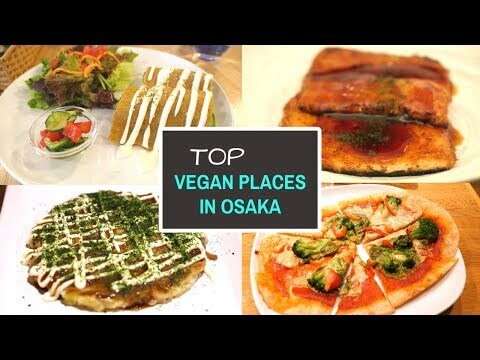 It's a place to offer people a comfortable entry point without the vegan police making the lifestyle seem unattainable.